You are yet to enjoy the thrill that comes with movies if you have never watched a good spy movie. Spy movies have for long been a majority of people’s favorite with some being replayed over and over in many homes. Quite a number of these movies depict what really happens in our lives and that makes them even more relatable in different angles. It is evident that spy movies are usually action packed, with a lot of backstabbing and moments of tension accompanied with chase scenes as well. Well if this is not the recipe for a great spy movie then what is? This movie whose release year was 2001, has got what it takes to rank it amongst some of the best spy games. 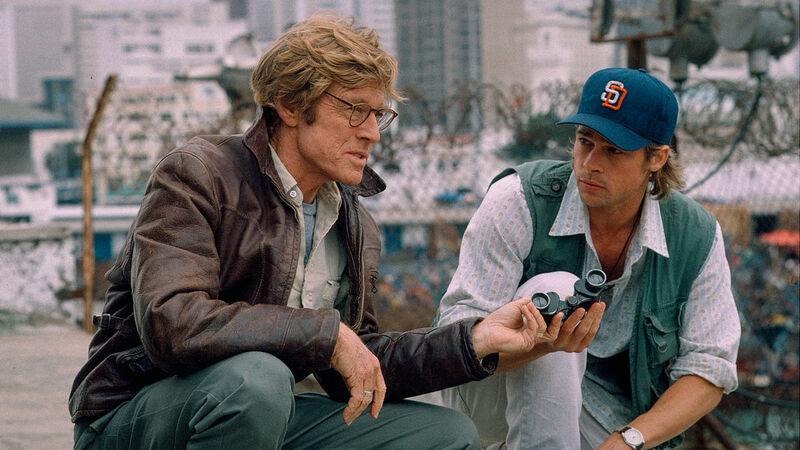 One of the main characters working as a CIA operative who happens to be Brad Pitt, finds himself in a Chinese prison on grounds of a mission that was not CIA operations related and with CIA not willing to rescue him, his fellow CIA adventure partner Robert Redford figures out how he is going to rescue his fellow partner. It’s an action packed thriller that would make you not leave your seat. Released in the year 2002, this movies main character actor Matt Damon whose role name is Bourne finds himself with gunshot wounds after being rescued by some fishermen out in the ocean and cannot recount the happenings that landed him there. His memory however does not fail him totally and he is able to remember some number plate and together with a lady partner, they set out to figure the bad men and their intentions and what his past has to do with what he is going through. 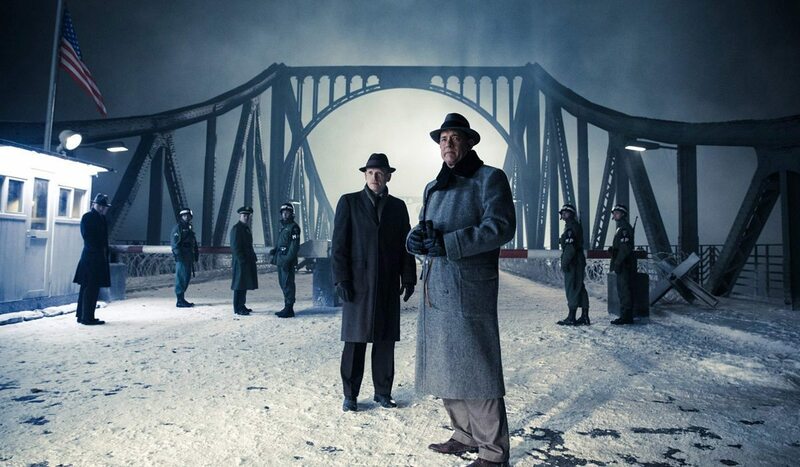 Released in the year 2015, this award winning movie saw Tom Hanks take up the role of James Donovan, a lawyer who handled a successful prisoner exchange deal between the U.S and the Soviet Union. The movie is promisingly full of suspense and thrilling performances from the actors. This movie featuring Brad Pitt and Angelina Jolie managed to be one of the best spy movies ever. Both are by circumstances forced to live together and pretend to be happily married but it does not take long for both of them to discover each other’s secret jobs which happen to be secret agents after they are given the same target to kill by their respective agencies. However, later they merge forces when they discover they are hired by their agencies which are competing to kill each other. This action packed spy movie is one you would not want to miss out on.